Camden’s libraries are under threat from Council cuts. Please sign our petition to stop the cuts and save Camden’s libraries. We are opposed to the proposed reduction in library services in Camden, whether this be in the form of reduced opening hours, outsourcing, cuts in paid staffing or library closures. The required £800K cut is relatively small. Yet this small saving would do massive and irreversible damage to Camden’s library service. 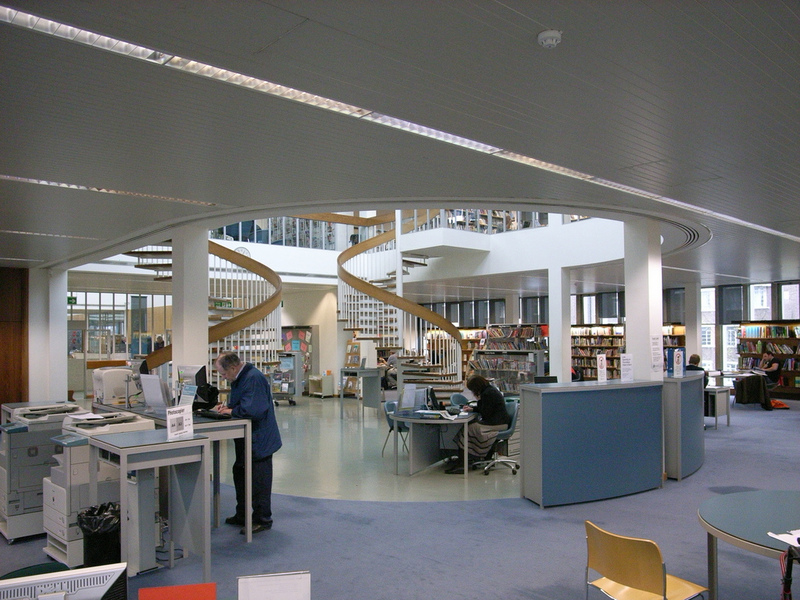 We consider libraries to have a unique and vital role in supporting literacy and learning, and in providing information and on-line access. Libraries are also the hub of our communities and the loss of local services would inevitably lead to a reduction in community cohesion and an increase in individual isolation. This in turn would impact on other already over-stretched and threatened voluntary and public services. We call upon councillors to look at the true cost of reducing Camden’s library services and to re- consider the £800,000 budget cut. If you agree, please sign our online petition here. This entry was posted in Uncategorized and tagged cuts, libraries. Bookmark the permalink.